Volunteers are the backbone that helps make the SOAR & ROAR Festival a success. Volunteers contribute to all facets of the event on the day from general event support, managing activity stations, crowd control, car logistics and much more. If you want to help make SOAR & ROAR a success and support this unique event that provides people with an intellectual disability the opportunity to experience the thrill of a Dream Ride then we want to hear from you. 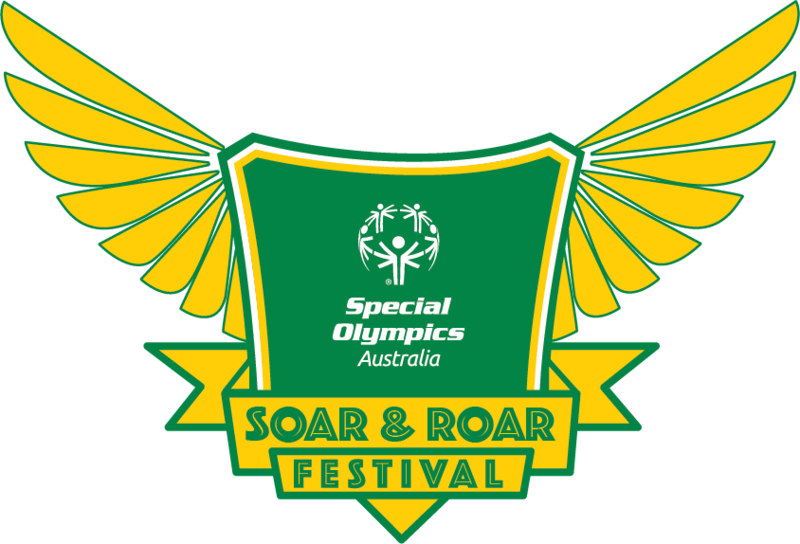 Soar & Roar Festival 2017</a from Special Olympics Australia on Vimeo.
" Once she got into the car, she was just really really excited. It was just incredible"
Volunteer Registrations are now open and if you would like to express your interest in helping out on the day please complete the form below. Successful applicants will be contacted and confirmed by November 2018. How did you hear about SOAR & ROAR? I have read and agree to abide by the volunteer code of conduct in accordance with the spirit and intent of the Code.